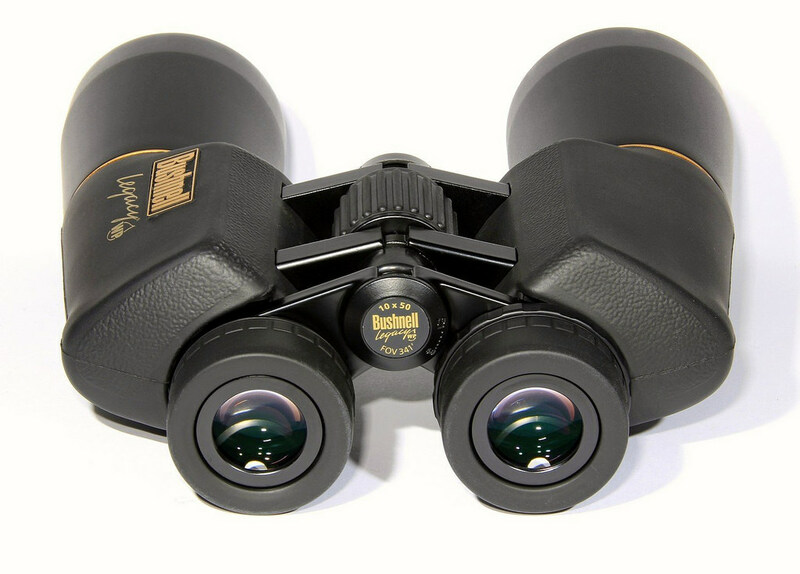 The Bushnell 10x50 Legacy is among the top quality binoculars of Bushnell manufacturer. 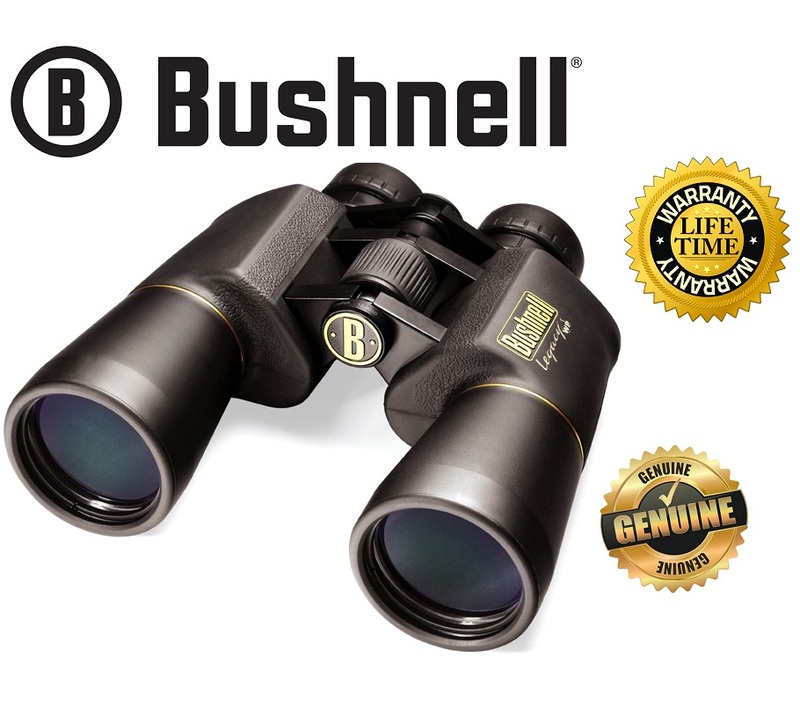 Bushnell itself is one of the leading manufacturers of binoculars. This binocular's interior is filled with contemporary technology. 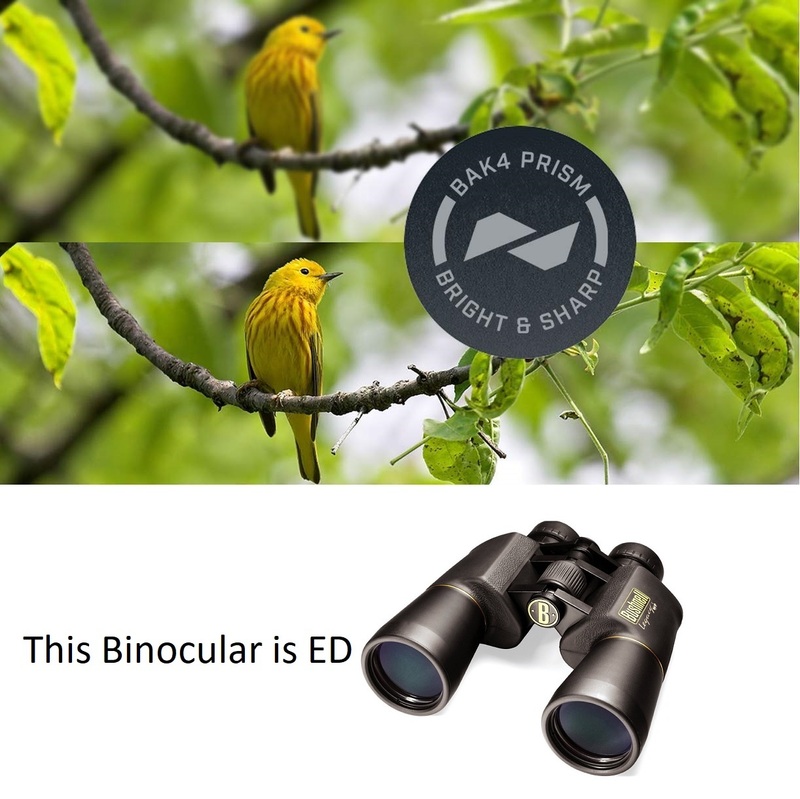 The BaK-4 prisms used in Bushnell 10x50 Legacy porro prism are known as the best prism type used in binoculars, providing clear and as exact images as you would see through naked eye. The optics incorporated in Bushnell 10x50 Legacy waterproof are FMC (Fully Multi Coated) to reduce the light loss to its minimum extent, and transfer the maximum light possible through the binocular to provide bright and clear views. This makes the views crystal clear and sharp, making you able to observe every detail of the view. Bushnell 10x50 Legacy binocular is also fully waterproof, which means it will remain in action even in the toughest weather conditions. 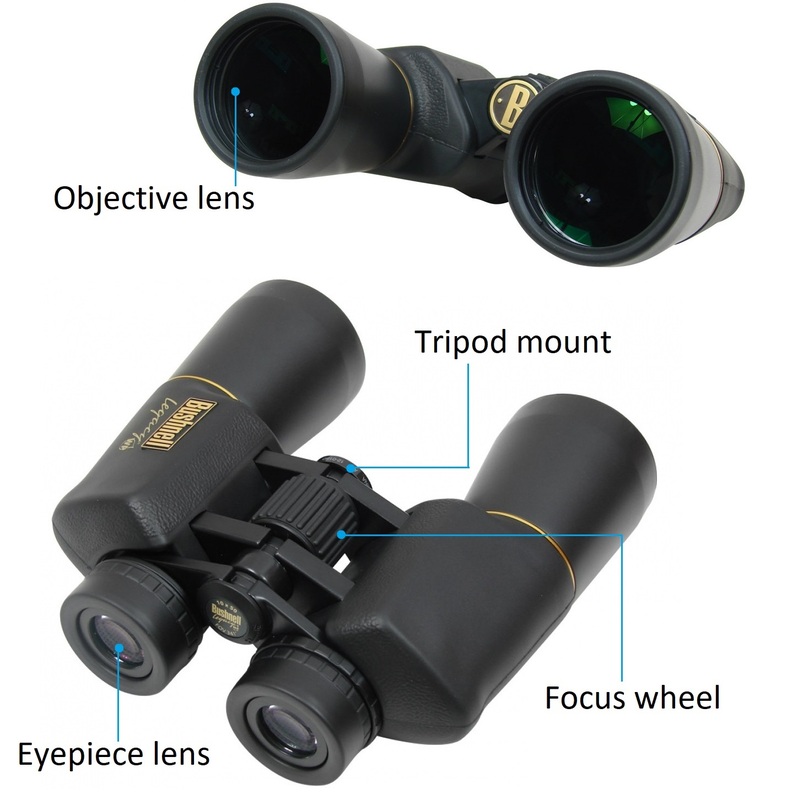 In addition this binocular is also useful for all glass wearers because it provides a long eye relief. There is simply no rival of Bushnell 10x50 within the same price range. 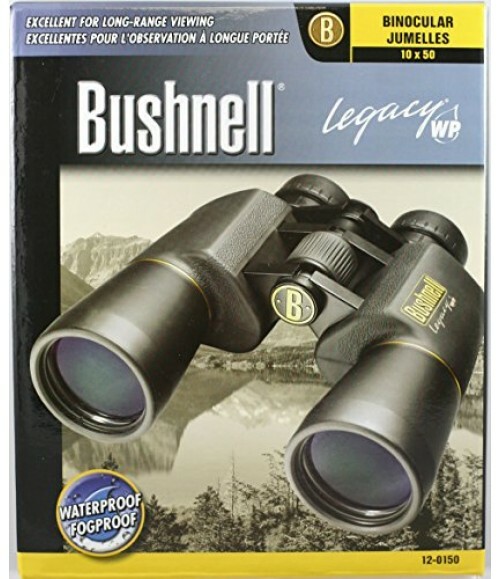 For more information about, Bushnell 10x50 Legacy Waterproof Porro Prism Binocular website. Excellent service - received product day after ordering, whole process very straightforward and easy - will definately use company again in the future.